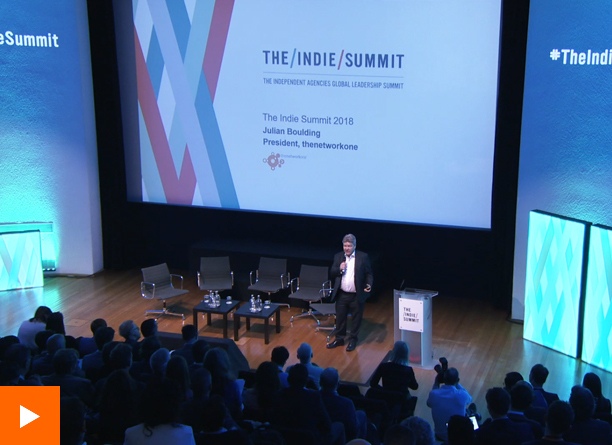 Two days of learning, sharing inspiration and networking, with world class expert speakers and the leaders of independent agencies from all around the world. 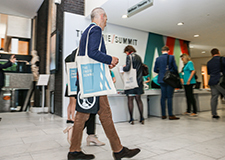 Click here for a look at the 2018 Summit in London. WHERE WILL IT BE – AND WHERE CAN I STAY? We hope you will find time to explore Beijing – The Forbidden City, the Great Wall of China, the Summer Palace.. but everyone has told us, in Beijing it’s best to hold a conference in a hotel. So we will – and what a hotel! The conference itself, and the evening networking events, will all take place at the Rosewood hotel. 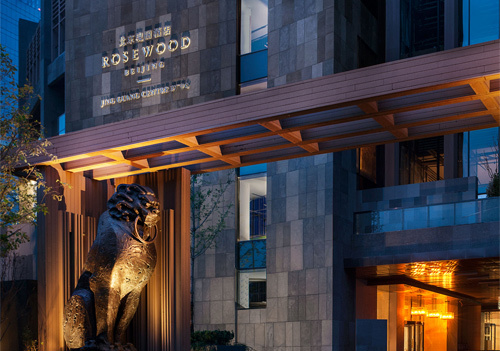 Right now, the Rosewood is THE most talked about new hotel in Beijing. Super-comfortable accommodation, the latest technology, the best food.. an experience in itself. And thanks to friends in China, we have negotiated a very advantageous rate for accommodation. So please – unless you live in Beijing, do stay at the hotel. Check the accommodation page for more details. 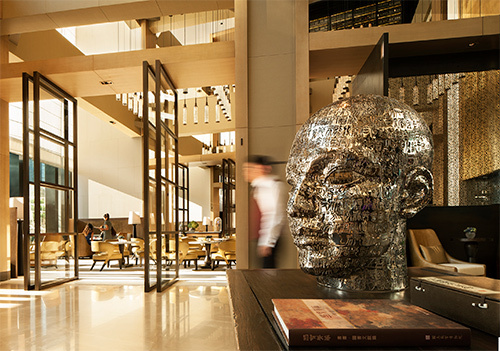 The Rosewood Hotel is located in the centre of Beijing with easy access to the airport and major attractions.